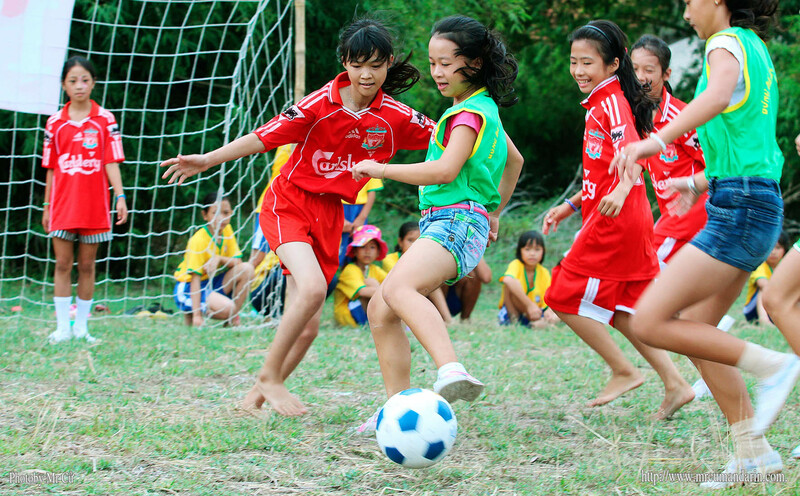 Football for All in Vietnam (FFAV) aims to build a sustainable network of non-competitive grassroots football clubs that integrate life skills around HIV/AIDS prevention, the risks of explosive remnants of war, and hygiene into football activities. The organisation targets young people from all backgrounds with an emphasis on including typically marginalized children. All clubs must have a fifty percent female participation rate. 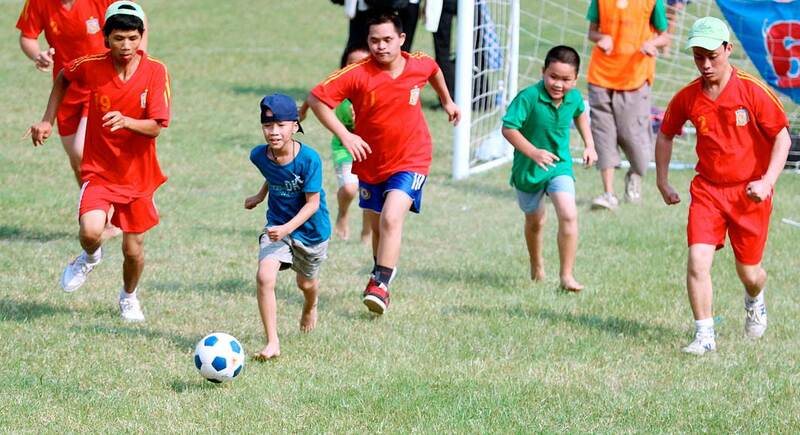 FFAV’s participatory approach to development includes involving young participants in the local boards and providing courses for local coaches, board members, parents, teachers, and volunteers. Established in 2001, the FFAV clubs currently serve thousands of members.